Here you can find all info about AK from Gea Seeds. 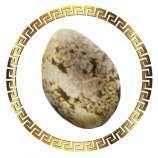 If you are searching for information about AK from Gea Seeds, check out our Basic Infos, Lineage / Genealogy or Hybrids / Crossbreeds for this cannabis variety here at this page and follow the links to get even more information - or list all AK Strains (±112) to find a different version. If you have any personal experiences with growing or consuming this cannabis variety, please use the upload links to add them to the database! AK is a mostly sativa variety from Gea Seeds and can be cultivated indoors (where the plants will need a flowering time of ±63 days) and outdoors. 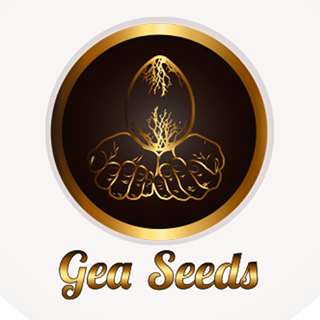 Gea Seeds' AK is/was only available as feminized seeds. El potente efecto cerebral y estimulante de la AK la hace merecedora de este nombre. Fomenta actividades sociales, creativas y cotidianas. Complejo abanico de sabores, terroso con notas dulces y picantes, sutil fondo anisado. Variedad sativa imprescindible. Clásico de las cepas sativas, originario del cruce de variedades thai, colombian, mexican y afghani. Planta de porte medio, gran rendimiento. Escaso follaje con distancias internodales largas. Variedad muy resistente a hongos y podredumbres. Produce cogollos densos cargados de resina. Recomendable cultivo en interior, suelo o hidropónico. En exterior excelentes resultados. Do you know something more about Gea Seeds' AK? Please help to make this database better and upload/connect your information here!